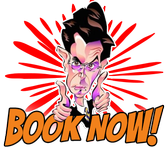 From a first birthday to a fifth to a fiftieth and beyond, every birthday is a special event. 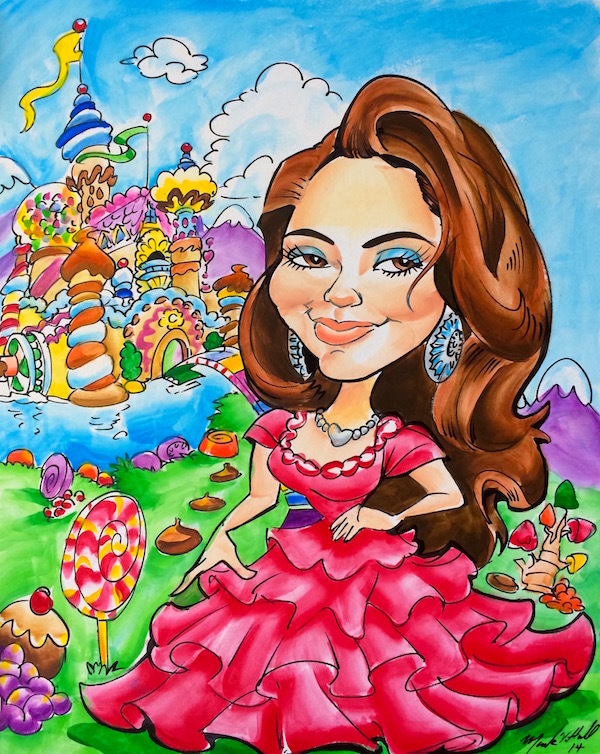 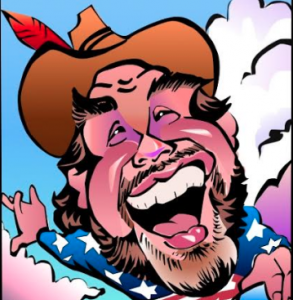 Birthday caricature gifts in Denver, CO are the perfect way to commemorate this special occasion and give the lucky recipient a colorful and beautiful work of art that is uniquely them. 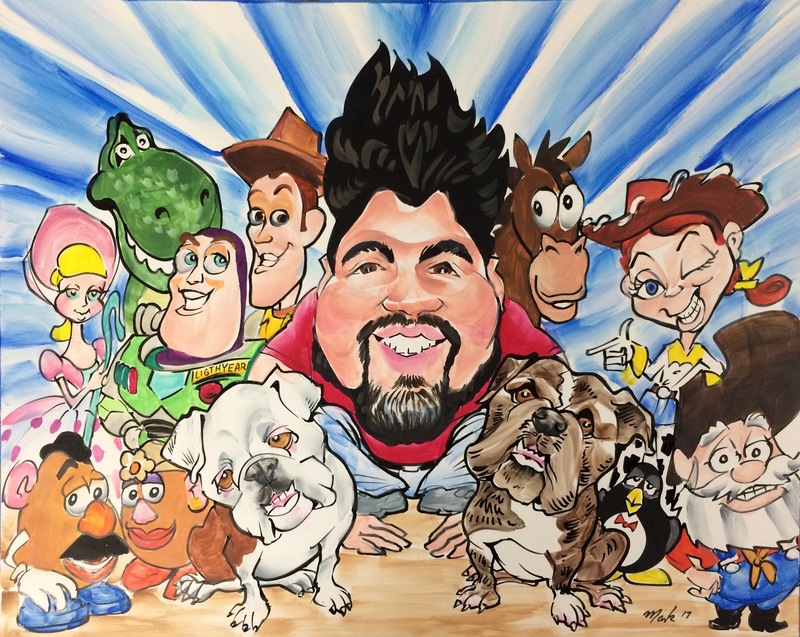 From Sweet Sixteen parties to a child’s first birthday to the Big Five-Oh and much more, Mark Hall creates birthday caricatures for any age. 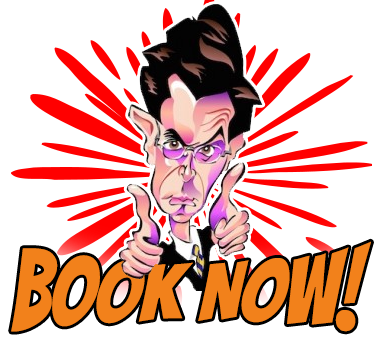 Call today to order a birthday caricature for your son or daughter, mother or father, friend, colleague or another important person in your life.